SIASUN is a high-tech listed enterprise belonging to Chinese Academy of Sciences, which takes robotic technology as the core and focuses on providing intelligent products & services. It is TOP 10 leading enterprise in Chinese robotic industry, who has the most comprehensive robotic products line in the world. 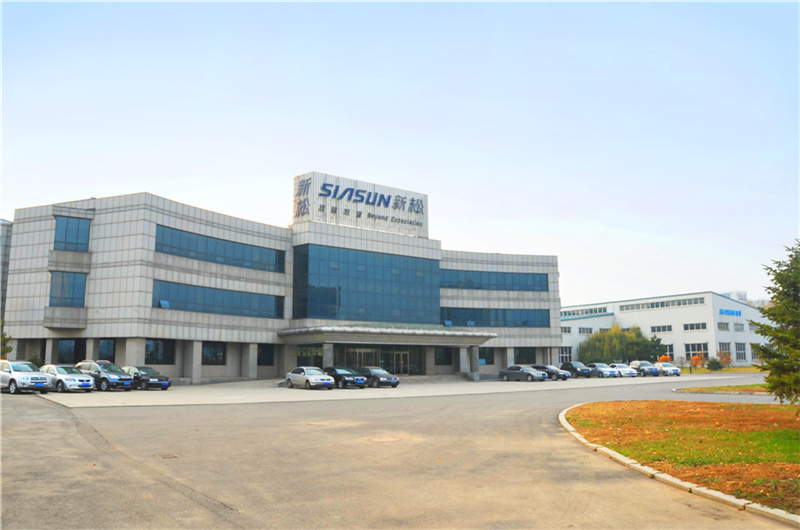 As the largest robot industrial base in China, SIASUN was established in the year of 2000. Its group HQ locates in Shenyang, international HQ locates in Shanghai and finance HQ locates in Beijing. 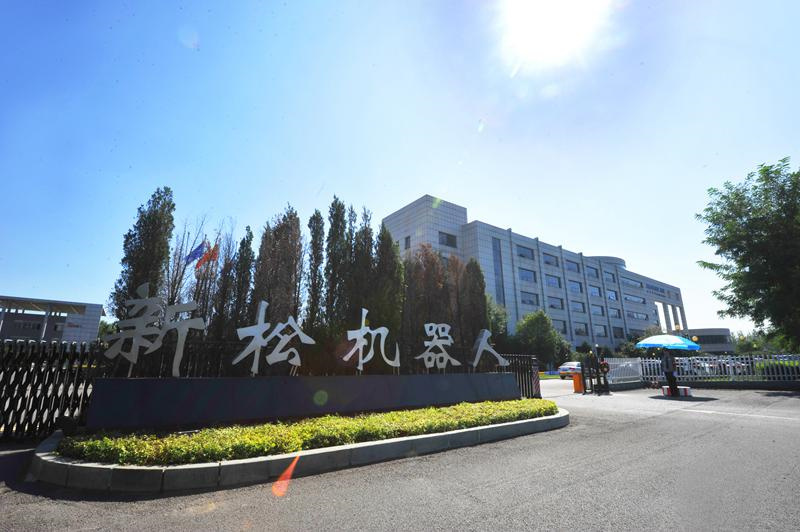 With industrial parks established in Shenyang, Shanghai, Hangzhou and Qingdao, SIASUN has complete its national R&D and service network, which covers six major regions around China. In the meantime, SIASUN started to explore global market-branches are setup in Chinese Hong Kong and Singapore. The whole group has more than 4,000 R&D talents, and has formed a whole industrial value chain consists of core technologies, core components, leading products and industry solutions. At present, SIASUN market value is the 3rd in robotic industry globally, who has the fastest rate of growth. As the leading enterprise in Chinese robotic industry, SIASUN has a unique advantages on providing digital manufacturing solutions. It has hundreds kinds of robot products belonging to four series (namely industry robot, mobile robot, special robot and service robot), and four intelligent integrated system divisions (namely intelligent equipment, intelligent logistics, smart factory and intelligent transportation). SIASUN has provided industrial updating services to more than 3,000 transnational enterprises. Products have been exported to 32 countries and areas. SIASUN has established cooperation with 17 countries on the Belt & Road. Mobile robot comprehensive competitive strength is the world leading; Clean room (vacuum) robot eliminates blockade on technology and fills up market blank; Industrial robots are batched used in high-end areas; Service robots have been exported to many countries. New time, new business mode. SIASUN will carry out Big Industry & Big Platform development strategy, and form an ecosystem consisted of Innovation Chain, Industry Chain, Finance Chain and Talents Chain. SIASUN will promote the rapid development of intelligent industry and take the responsibility of leading the rise of national manufacturing industry.